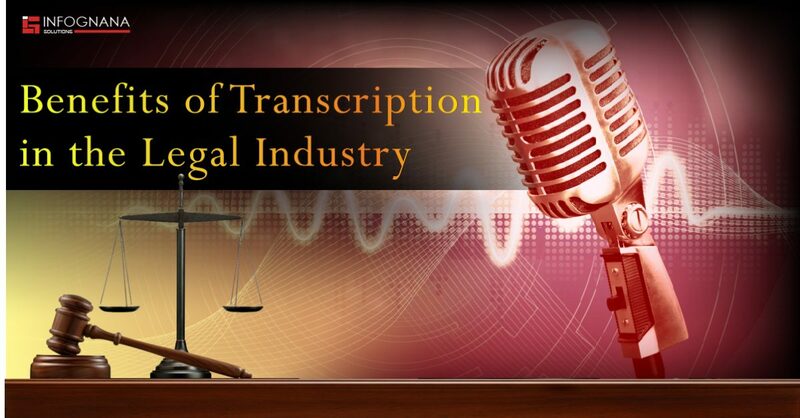 Transcription plays a very important role in the growth of a business. Getting your content transcribed has many benefits that will have a positive effect on the growth of your business. 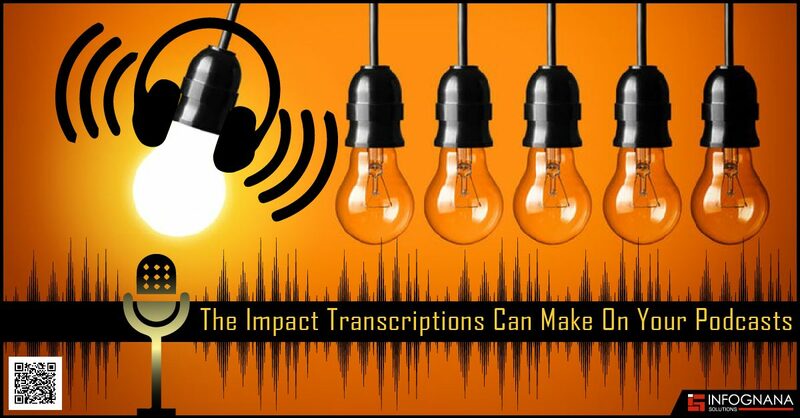 If you’re of the opinion transcriptions do not make a difference for a podcast, then this blog will change your mind! Podcast transcriptions help improve your podcast and take you in the right direction. It is very beneficial for creators who are looking to reach a larger audience and expand their reach. 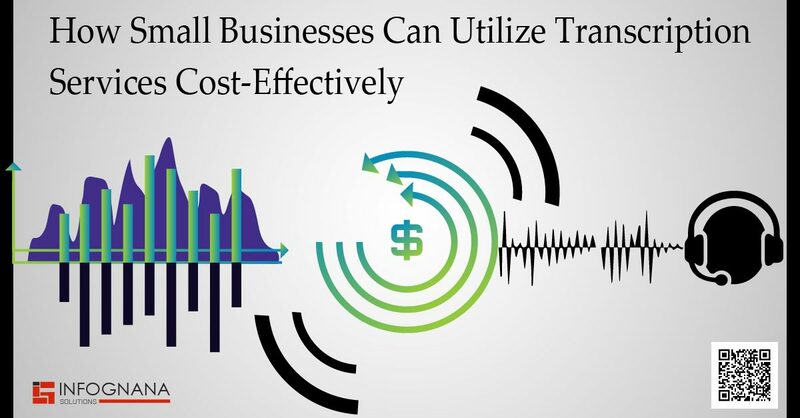 Transcription services for a business, whether small or big, is definitely required. Every company will have audio or video files that require transcription services to save time and resources. 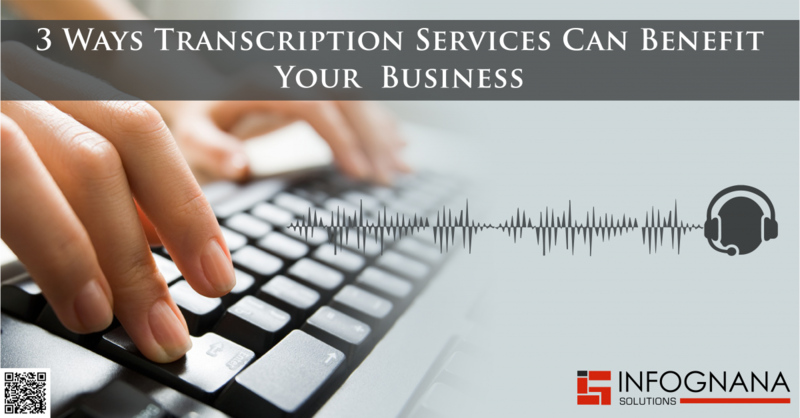 Transcription services are in high demand for many businesses today. 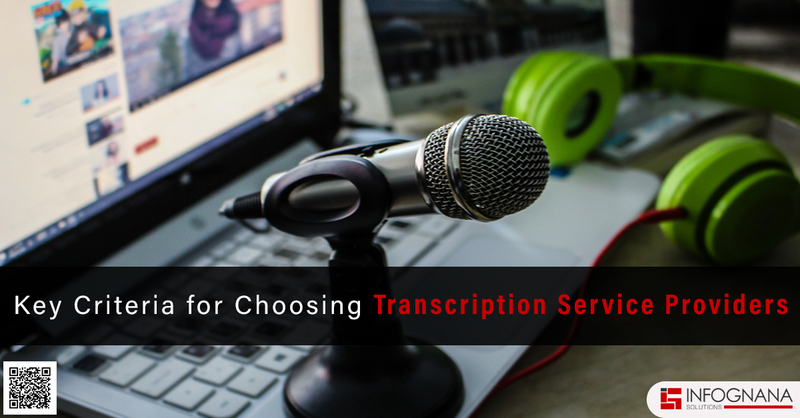 There are a lot of outsourcing companies you can hire to do any type of transcription service you need, but choosing the right one is always a bit tricky. Nowadays, there are numerous providers in the industry so picking the right service can be quite challenging. Almost all sectors in the business industry have different needs, but they all need insurance. 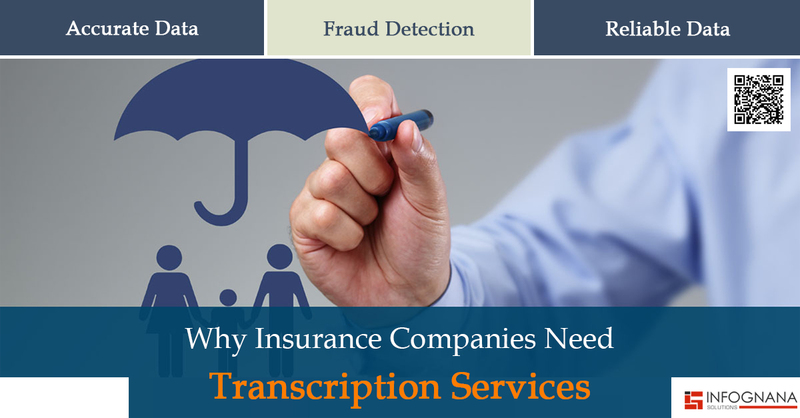 Due to the high demand for this service, there has been a rise in a new industry – insurance transcription.